Quality Street never gets old, always bring childhood memories and endless fights to devour the purple and the green triangle of all the bunch ! 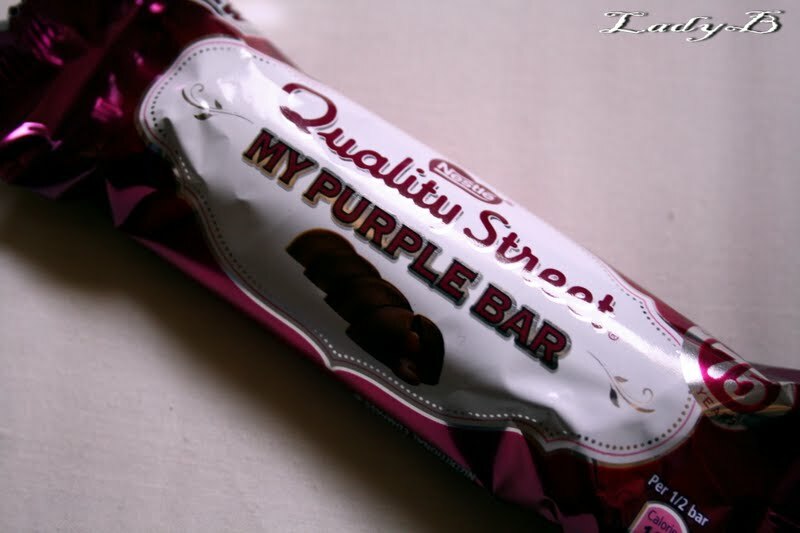 The purple candy been famous since forever and a big edition of this candy in specific was mass produced in a large size for its lovers. 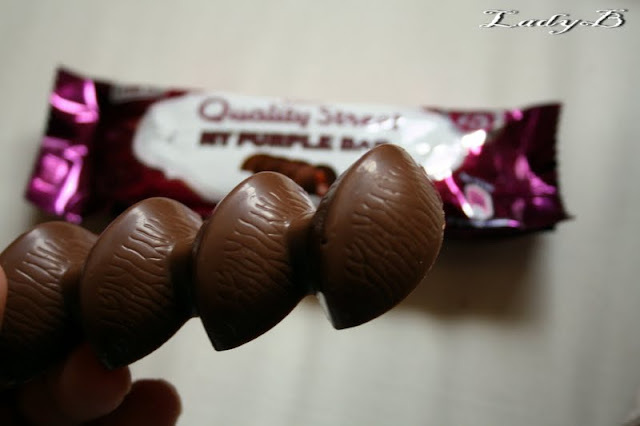 Now a 4-block candy bar is released lately as a limited edition treat for purple candy lovers, maintaining the original shape with an innovative twist ! Way to go Quality Street, no need for me to buy an entire box to fish for the purple one !